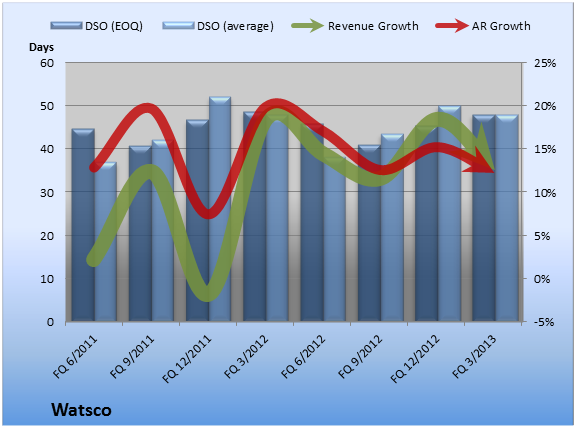 There's no foolproof way to know the future for Watsco (NYSE: WSO) or any other company. However, certain clues may help you see potential stumbles before they happen -- and before your stock craters as a result. If you're interested in companies like Watsco, you might want to check out the jaw-dropping technology that's about to put 100 million Chinese factory workers out on the street – and the 3 companies that control it. We'll tell you all about them in "The Future is Made in America." Click here for instant access to this free report. Can Watsco Get Itself Moving Again in 2019?